Often when speaking to academia about industry, the conversation is inhibited by walls of scepticism and biased judgements. I was once guilty of that. Not long ago, someone told me, ‘The people from the industry are really nice.’ I was not convinced at all. Since joining the CCRM Australia-IMNIS International Mentoring Pilot with Industry Mentoring Network in STEM (IMNIS), I have been overwhelmed by how industry leaders, people who are high in the corporate ladder with a busy life schedule, are willing to reach out to academia and to students. 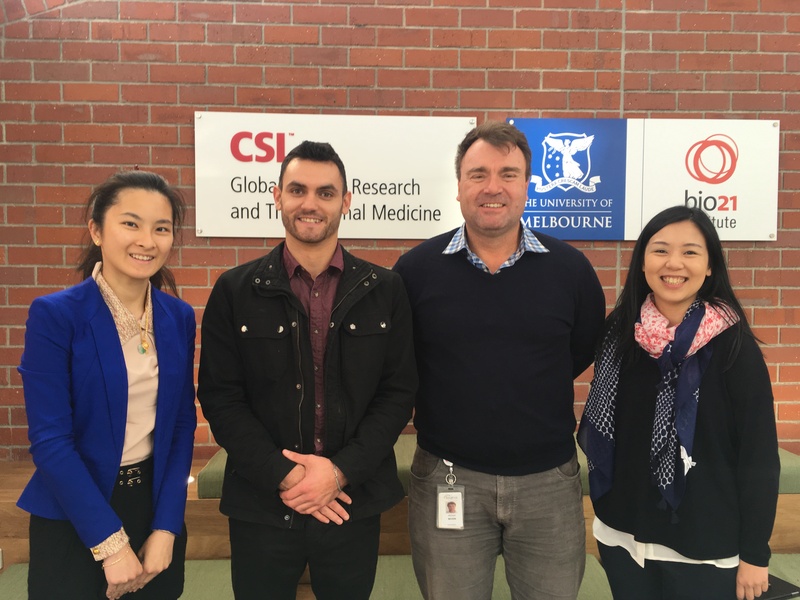 Our recent visit to Australia’s largest biotherapy company, CSL Ltd with Dr Michael Wilson, Vice-President of Research at CSL, is another example of an industry leader who is willing to spend time helping PhD students like me understand more about the industry. Dr Wilson is also an IMNIS mentor in the MedTech-Pharma program in Victoria. One of the biggest discoveries of the day was learning that the ‘R’ and ‘D’ are not the same when it comes to drug development. 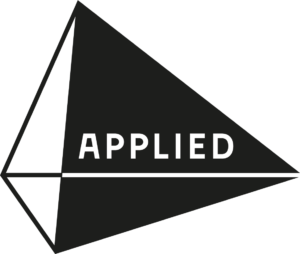 Although research and development (R&D) is often governed under one department, ‘Research’ for a new product involves primarily finding the best candidate, from a compound to a viral vector to a cell line. ‘Development’, on the other hand, is interested in the manufacturing process. A potent drug candidate does not automatically become a great product unless supported by robust manufacturing processing, which is what I am passionate about. It was eye-opening to learn about how CSL, as a large corporation, are working as a team to tackle all these issues to bring new therapies to the clinic. There is also plenty of space for industry and academia to collaborate, especially in the research sector. I was told in my PhD translational research training that the unmet need won’t be found inside the research building. At that time, I thought: if I am doing an industry-partnered project, I must be addressing the unmet need, surely. However, understanding the unmet need based on a supervisor’s vision and literature research is like basing your idea of reality from watching movies. The meeting with Dr Wilson, where I learned about the new cell therapies being developed in CSL, provided me a brand-new perspective. I have never been more excited to see how my research may fit into product development and solve real problems in cell manufacturing. My information is no longer based on a fictional scenario, but on what is real. We do need to step outside of the building to understand the needs in the real world, and the communications with the industry brings further insights of why the unmet need has not been addressed. I have learnt so much in one morning that makes me wonder why such valuable networking experiences don’t happen more often. I think part of the problem is that many students simply do not have access to this network. I am truly grateful to CCRM Australia, IMNIS and the Australian Academy of Technology and Engineering, and for IMNIS Executive Director Dr Marguerite Evans-Galea’s kind support, without which this visit would not have been possible. I hope that I can be a mentor one day and provide industry opportunities for other students. Anqi Li is a PhD candidate from Monash University at the Hudson Institute of Medical Research. The overall theme of her PhD project is bioprocessing and automation for regenerative medicine, where she works closely with the engineering team from Scinogy Pty, Ltd (Melbourne, Australia) on a small-scale cell processing device (ROTEA). Since 2017, Anqi has also been working as an analysis consultant for a start-up biotech company (StickyCell Pty. Ltd, Brisbane) in developing a novel white blood cell function test for pharmaceutical and diagnostic applications. 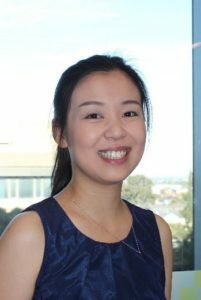 Anqi is also a mentee in the inaugural CCRM Australia-IMNIS International Mentoring Program. Her international industry mentor is based in the USA.